Home How To Guides Phone Doesn’t Charge Properly? Don’t Worry, We Have The Answer! Phone Doesn’t Charge Properly? Don’t Worry, We Have The Answer! Have you put your phone on charge for a few hours just before you head out to only realize its almost flat as your walking out the door . If this sounds familiar, then we suggest you to read this article, it could be one of a few things and we will cover them here. 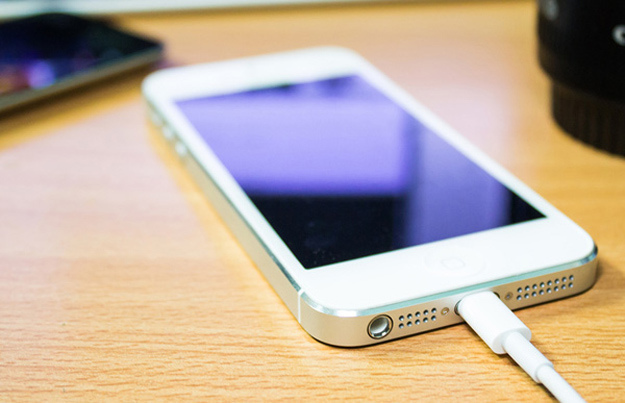 If you are trying to charge your phone using the USB cable and you notice that it doesn’t charge at all, then there is a high chance that the metallic surface inside the USB port and the microUSB charge are not making good contact. That can be caused by either a manufacturing defect or because the charger is simply past its use bye date and all the contacts are wearing out and or miss aligned. One of the easiest ways to fix this problem is to shut down the device, remove the battery (if possible) and use a toothpick or something similar to “lever up” the little tab that’s inside the USB port on your tablet or smartphone. Most of the time this will fix the charging issue. Another issue that is found on chargers is that the cable is broken inside. So if you are still having charging issue and the above solution didn’t work check the cable is not broken. A cable usually breaks because it is constantly curled up (the same happens on headphones). If your phone charges intermittently depending on the position of the cable and phone this may be a sign that the cable is broken. If you notice that the cable is not the issue, you should check the wall plug adapter, as it may have the same problem. It is also good to test out the charger on another mobile device, to make sure that the charger is the problem and not the device. Sometimes the device may not charge because there is something lodged in the port. You may find dirt, pocket lint and all kinds of rubbish. The problem may have nothing to do with the charger but is often simply debris in the port of your phone. HINT: Never charge your phone near water, humidity or hot conditions. Charging the device overnight is not a good idea, as the battery is fully charged after only 2-3 hours of charging. 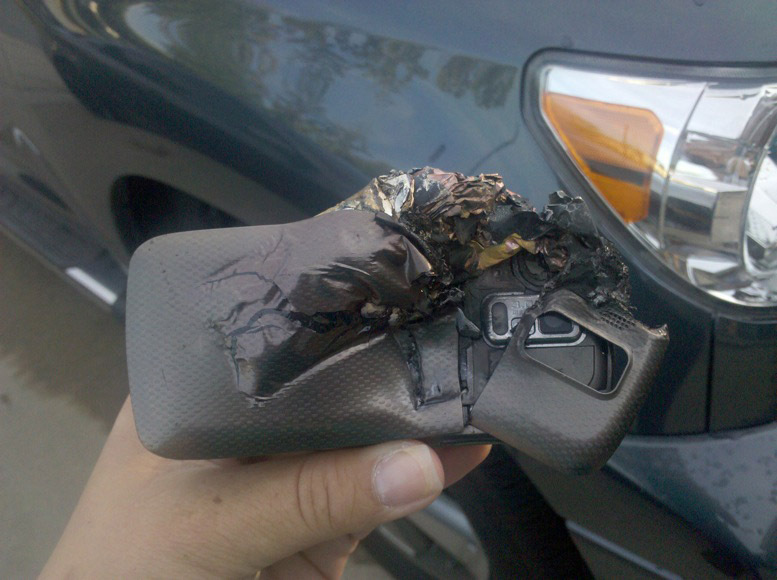 Charging the device overnight will most likely warm it up excessively, which can lead to an explosion. Another mistake that a lot of phone users make is that they use applications or play games while charging the device. This issue leads to overheating and shortens your battery life. If you do this you may find yourself buying a new battery soon. Charging your mobile device from a wall socket will always be faster than charging it from your laptop or PC. There are a lot of people charging their devices from the USB port of their computer. Don’t get us wrong, it’s ok to do this, but you usually end up charging it for hours and overheating the device for nothing. And as you already know, an overheated device is not a “happy” device. There can be a lot of battery issues after updating your device to a new OS version that just got released. We suggest you to wait a few weeks after a new OS gets released and check the reviews. There are several problems that are found after a new OS is released. It usually takes developers a few weeks before they release patches to fix them up. In case you just updated your mobile device to a new OS version, we suggest you downgrade to the previous version and wait until the developers fix the issues of the new OS version (before you update your mobile back to the new OS). If your device is around 1.5-2 years old, then it is likely your battery is old enough to be replaced. A new battery will last for around two years. If you notice that after fully charging the battery it lasts only a few hours, we suggest you to replace it. If the warranty is still valid you should go to the retailer from where you purchased the device and they should replace it for free. We suggest getting an original battery. 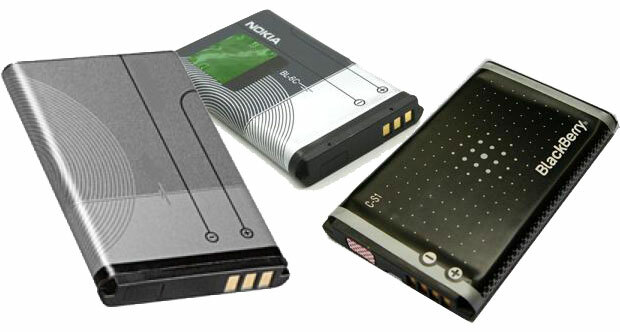 Third party batteries are usually cheaper and can damage your device. Previous articleTop Email Apps Of The Year – Which One Fits Your Needs?